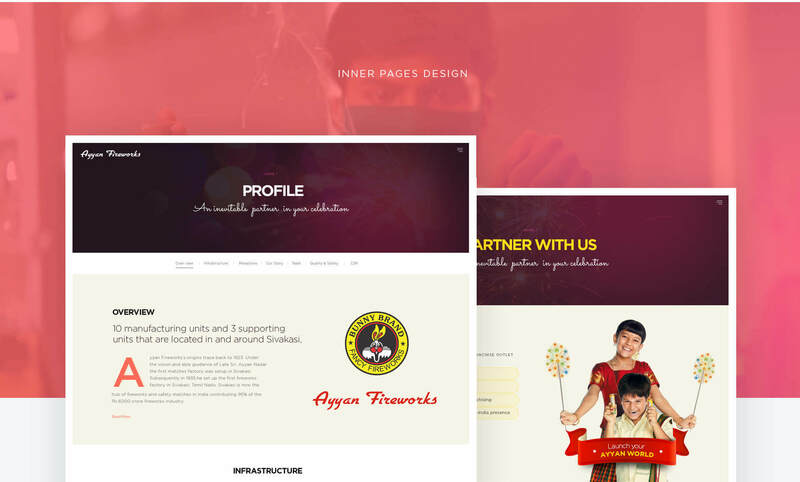 Visually stunning website to stand out from the crowd. Ayyan Fireworks - Premium fireworks manufacturer & established brand in India. Delivering quality crackers from decades. 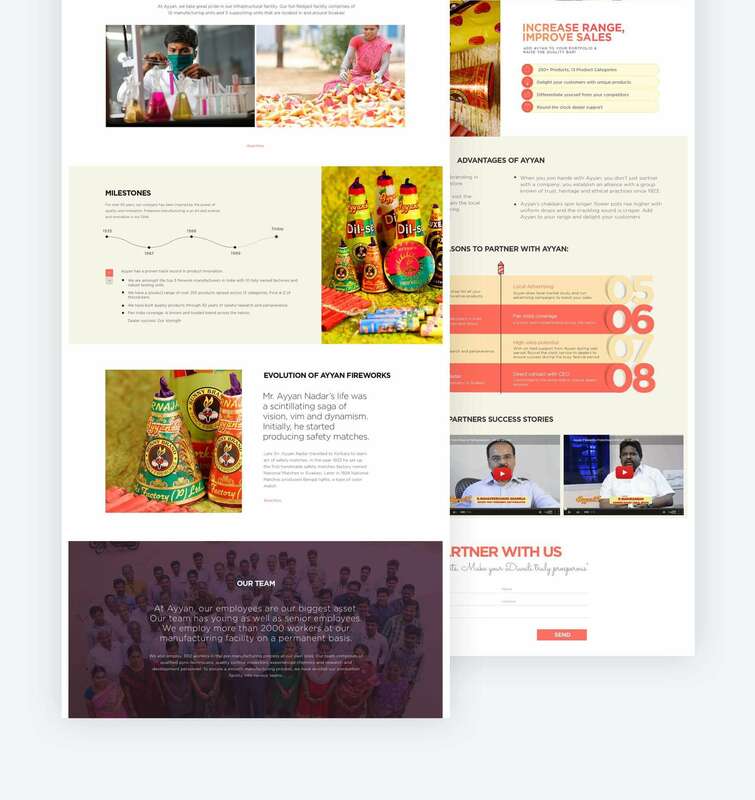 Client wanted to build their online identity which compliments with their legacy and experience in industry. 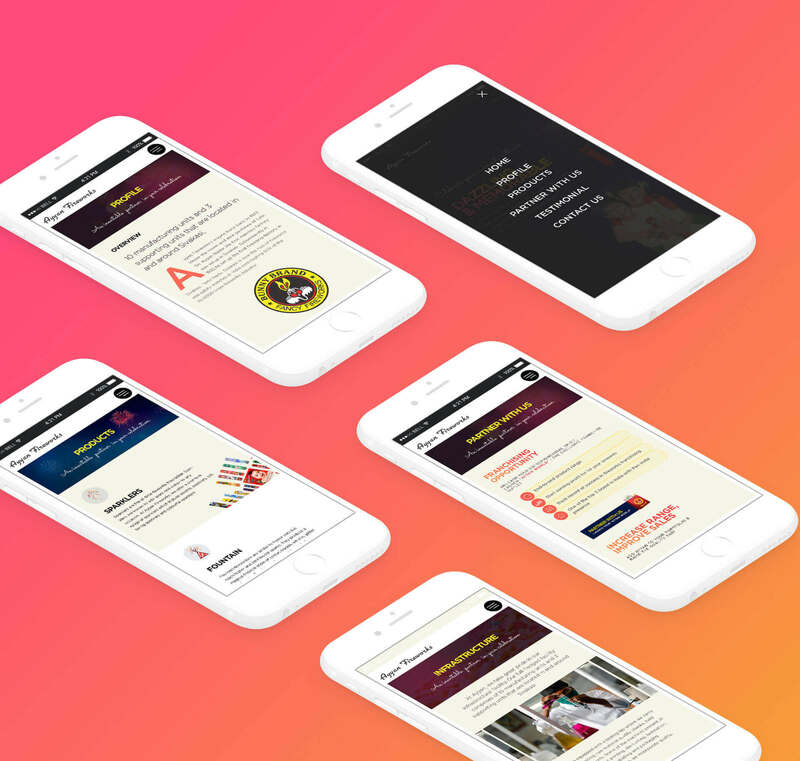 They wanted us to build a website which stand apart from competitors and have a great user experience for their end customers. 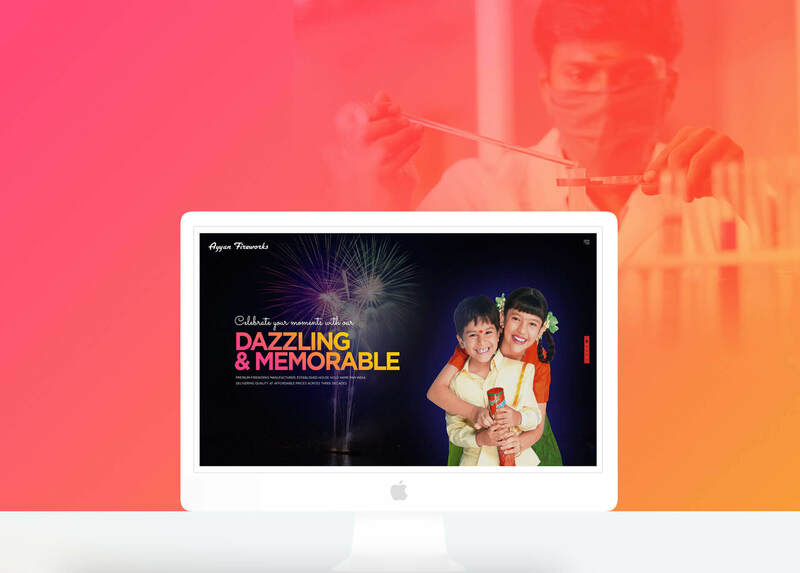 We created a visually stunning website for Ayyan Fireworks which created a benchmark for their industry. 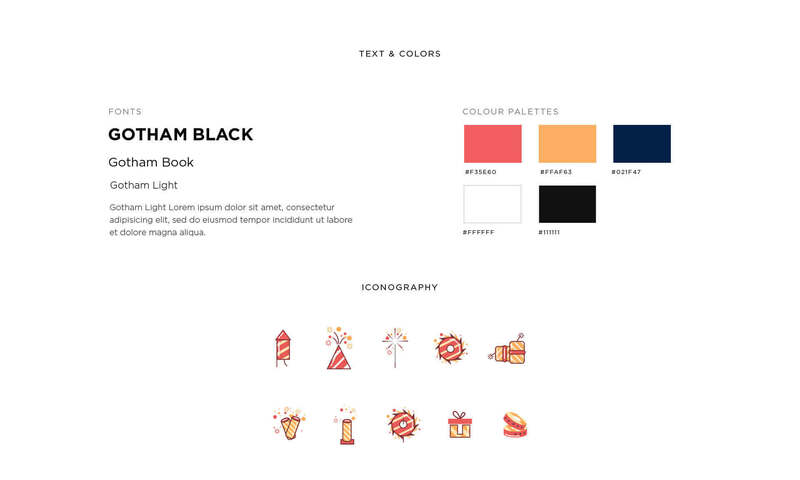 We crafted and created a great user experience with intuitive navigation and visually appealing graphics. We understand the complexities and challenges of their industry and provided a best solution for their business which resulted in higher conversion and business leads .